Placer County’s finest wineries, microbreweries, cuisines, chocolates, live music, raffle, silent auction. 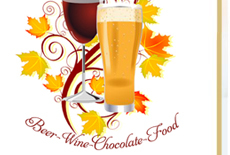 The Fall Wine & Brew Fest is a fundraising event that supports the vital senior services and programs provided to Placer County seniors, helping them to remain independent and in their home for as long as possible. Time: 5:00 p.m. – 9:30 p.m.
Tickets are $50 each in advance and $60 at the door. 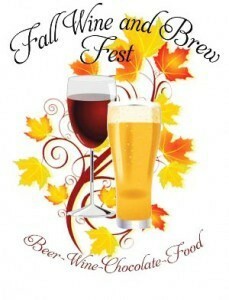 Visit the Fall Wine & Brew Fest website for more information. Tickets are $45 each in advance and $50 at the door. Time: 5:00 p.m. – 9:00 p.m.
Tickets are $40 each in advance and $45 at the door.